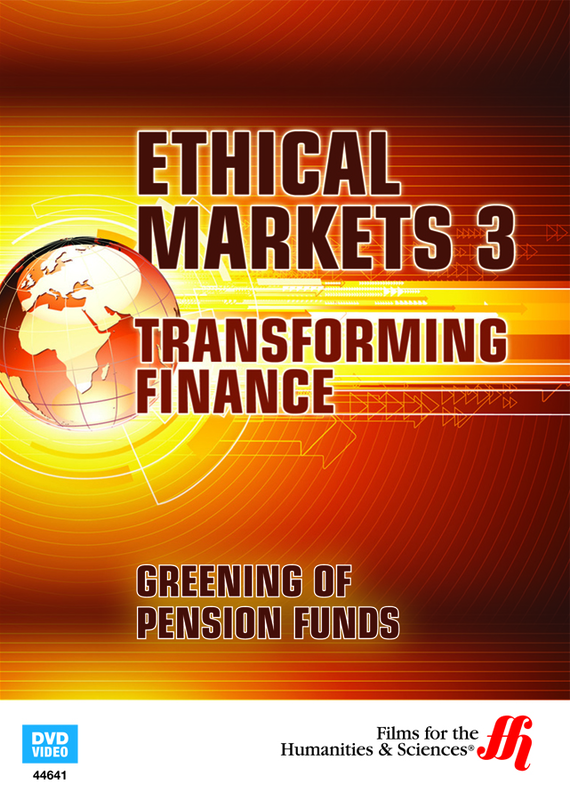 Greening of Pension Funds: Ethical Markets 3 explores the alternative securities market, and the growth of seed funds established to create sustainable economic growth through pension fund investment. 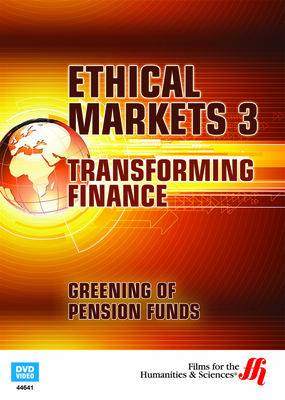 If the greening of the planet is the universal mission of sustainable organizations, the expansion of environmental ethics to the finance sector has led to the establishment of seed funds designed to promote ethical ecological economies through pension fund investment portfolios. The film explores transformations in policy reform reflecting a greater ethical commitment to ecological projects. Bryan Martel, CEO of the Environmental Capital Group, Bryan Martel and Economist, Hazel Henderson host the discussion on pension fund investing in green assets. The film also addresses the calibration of environmental risk across an entire spectrum of market funds, and suggests that pension fund investors can elect a wholly sustainable investment portfolio focused on sustainable technology and renewable energy funds.